Unlimited Sea World Coord for Museum visit. 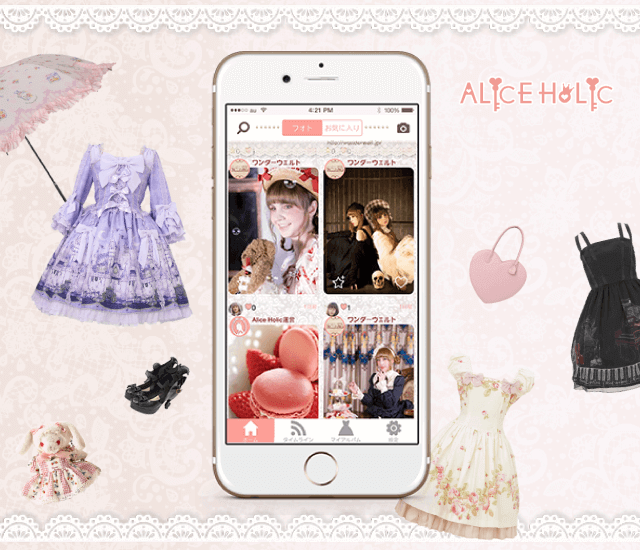 One of my favourite coord so far! !